Our Encounter Student Ministry is an environment for 6th-12th grade students at The Springs. We want each student to gain knowledge and experience so they can pursue life-changing encounters with Jesus! We strive to see that each student has a meaningful relationship with God. We meet every Wednesday at all three of our locations from 6:30-8:30pm. Come ready to experience powerful worship, engaging messages and friendly small groups. On Sundays, we challenge our students to attend one of our worship hours and serve at another hour. Camp Gnar is our annual summer weekend camp trip that gives graduated 5th graders through graduating 12th graders an opportunity to have their faith stretched while learning how to share their faith story with others. 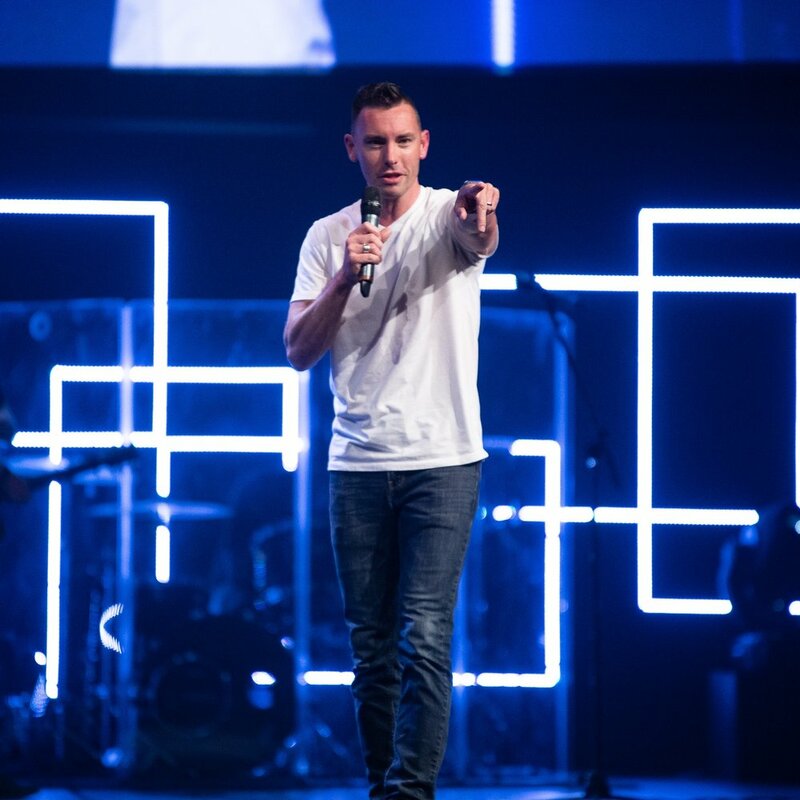 Check out our recent messages from Encounter! As a student leader you are representing our student ministry by demonstrating leadership qualities and having a willingness to help others encounter Christ. We have an excellent student internship program here at The Springs! Student interns must be high school graduates who are interested in pursuing ministry. Our worship team is all about putting God before ourselves. If you're interested in joining the team then we'd love to have you sign up to audition!